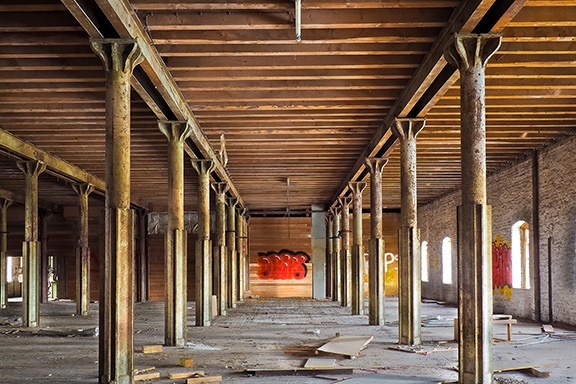 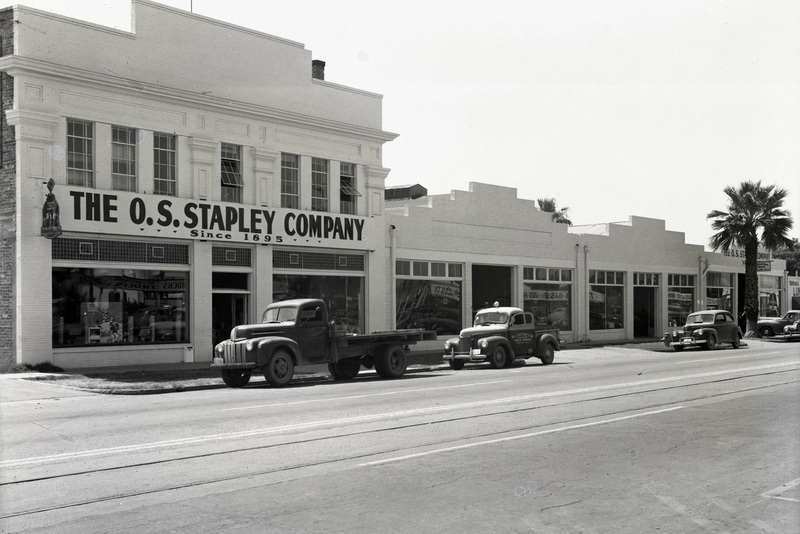 As technology and construction advanced, new developments arose and older buildings were left vacant in the wake of change. 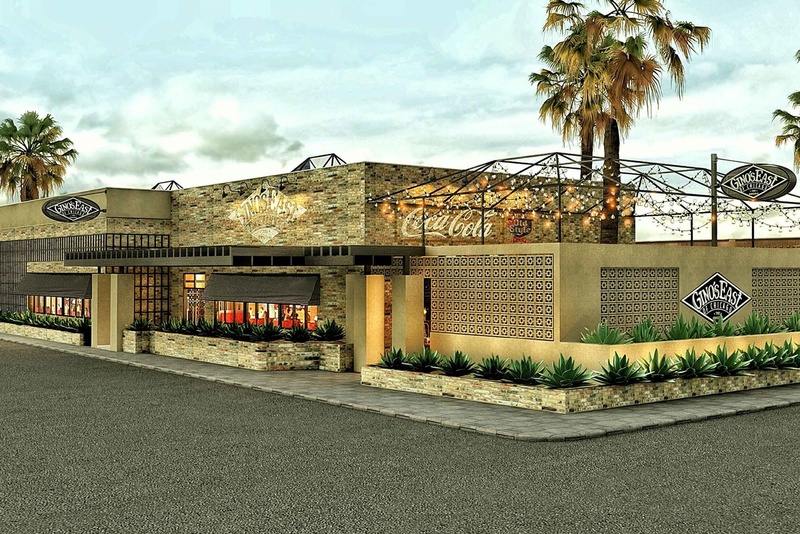 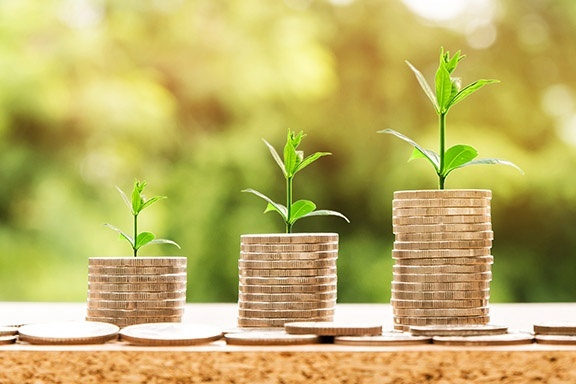 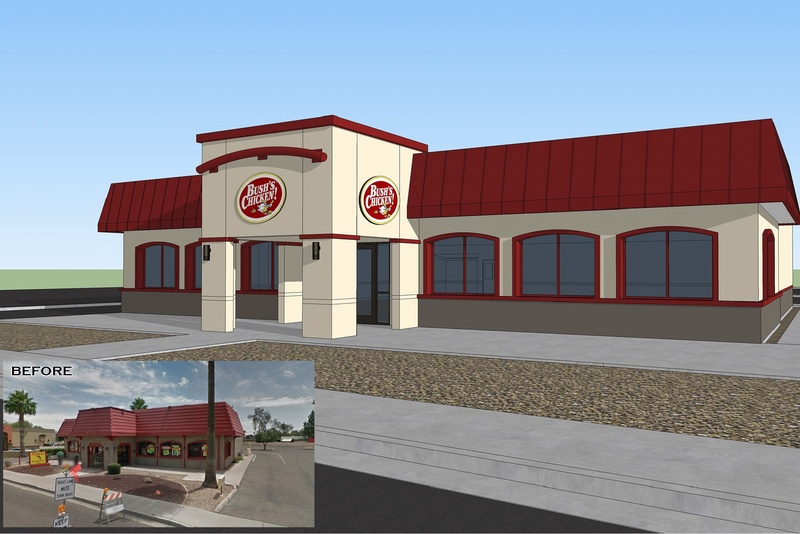 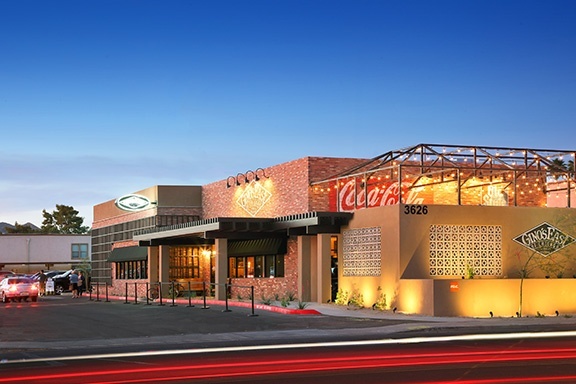 Scottsdale-based SimonCRE has bought a Scottsdale property for almost $1.5 million with plans to open a 4,200-square-foot Texas-based chicken restaurant. 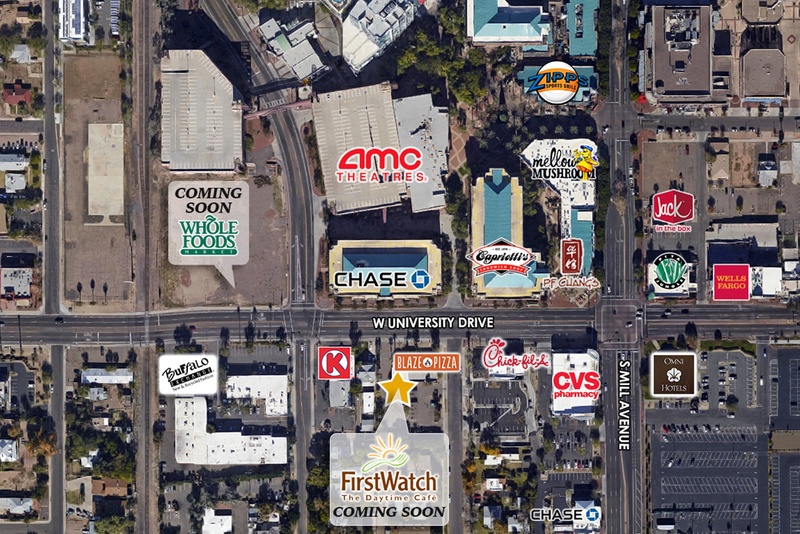 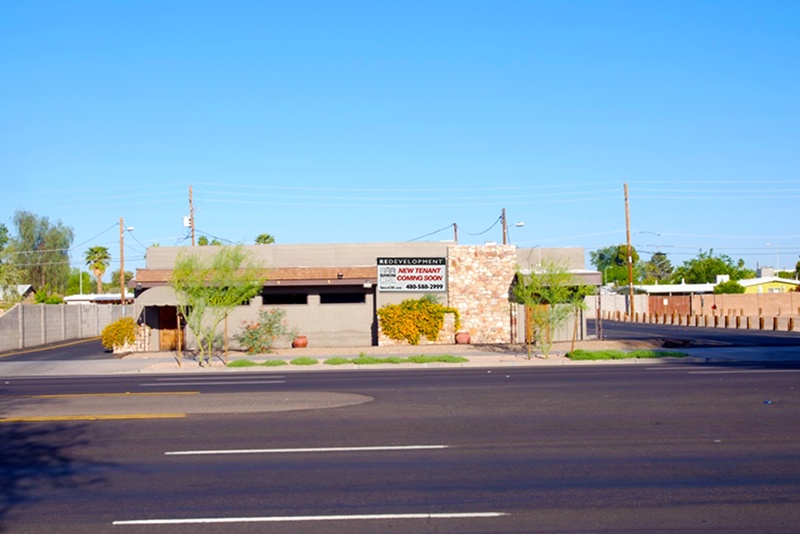 SimonCRE purchased a +/-3,300 SF freestanding retail building right in the heart of the ASU trade area! 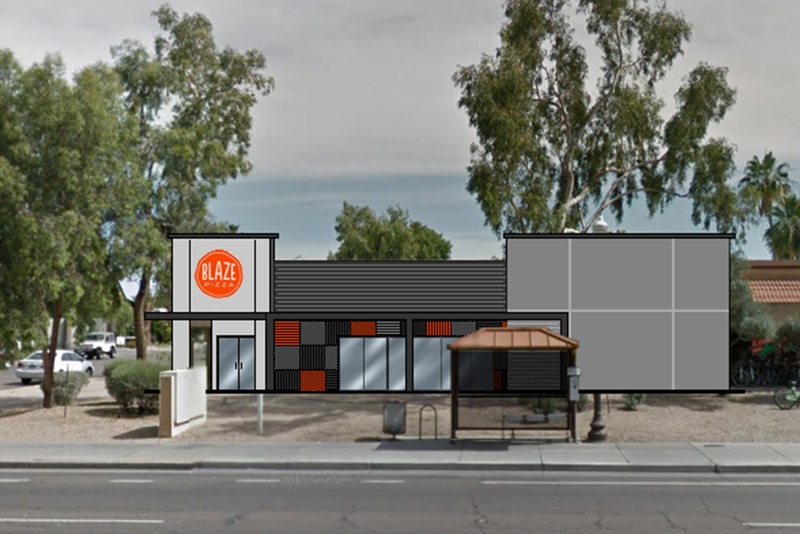 Redevelopment work will begin immediately for Blaze Pizza, set to open in the spring of 2016.